After months of infighting between the organizers of Tezos, a blockchain project currently in development, and the Tezos Foundation, a Swiss nonprofit that controls the project’s pursestrings, the two remaining original members of the Foundation have “voluntarily” resigned. This means that since December, the entire three-person board has been replaced. 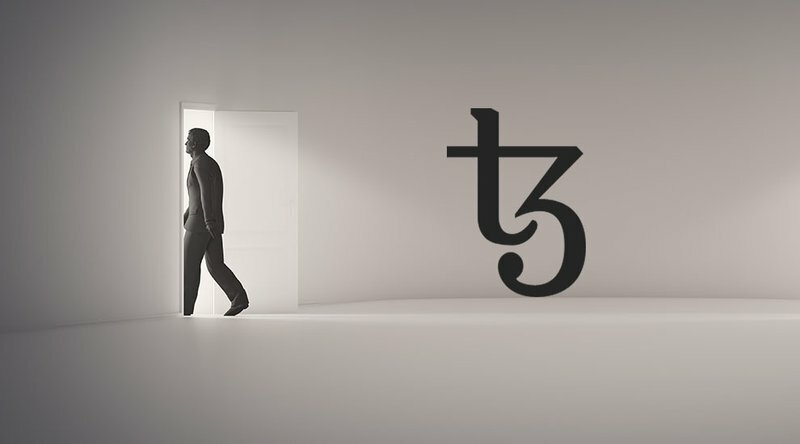 According to an announcement by the Tezos Foundation, Johann Gevers, the former president of the Foundation, has stepped down and will be replaced by Ryan Jesperson, a Tezos project contributor. Diego Olivier Fernandez Pons also stepped down and will be replaced by Michel Mauny, a senior researcher at Inria, the French company that developed OCaml, the programming language Tezos is written in. Another board member, Guido Schmitz-Krummacher, resigned in December “because he was frustrated with the infighting, which was consuming a lot of his time,” according to Reuters. He was replaced by Lars Haussmann, head of accounting firm Haussmann Treuhand AG, on January 31, 2018. Tezos, a blockchain project aiming to compete with the likes Ethereum and Cardano, was co-founded by Kathleen and Arthur Breitman. In an uncapped initial coin offering (ICO) put forth as a “fundraiser,” the project raised $232 million worth of bitcoin and ether in July 2017. Those funds, which ballooned in value to around $1 billion due to this year’s rally in cryptocurrencies, were put in the control of the Tezos Foundation. The Breitmans, who retain ownership of the Tezos code through Dynamic Ledger Solutions, a Delaware-based company, have been fighting to get rid of Gevers since October. At that time, the Breitmans’ lawyer sent a 46-page letter to the two other members of the Foundation (Schmitz-Krummacher and Fernandez Pons, at the time), accusing Gevers of “self-dealing, self-promotion and conflicts of interest” and calling for his prompt dismissal. According to reports, the dispute originated a month before Gevers drew up a compensation package for himself, which the Breitmans claimed was excessive and not properly disclosed. It’s likely that the event also acted as a signal to the Breitmans that in setting up the Tezos Foundation, an organization that was supposed to operate completely independently of Dynamic Ledger Solutions, they had put too much control in the hands of too few people. On October 18, 2017, in a blog post, Arthur Breitman proposed a solution to the power struggle, which involved setting up Tezos AG, a subsidiary of the Foundation that would have its own budget and allow Dynamic Ledger Solutions to operate with less oversight. The Breitmans also proposed increasing the number of people on the Tezos Foundation board from three to seven. The infighting, in addition to delays in the launch of the network and a holdup on funds, led to other complications. Since October, at least four class-action suits have been filed against Tezos on behalf of contributors accusing the project of selling securities. When the project was launched, the Breitmans portrayed the tokens as a donation to the project, but some contributors believed they were investing in a cryptocurrency that would go up in value like bitcoin. Those contributors were given vouchers for tezzies, the native token that will operate on the Tezos platform once it launches; but until the project launches, they are unable to redeem their tokens. The changeover in board members of the Tezos Foundation may be a sign that good news is on the horizon. At the recent Cyber Days conference at the UCLA Blockchain Lab, Kathleen Breitman hinted the platform would be launching in a few weeks.